At Lovvbugg, we’re committed to providing a wide variety of trendy American Girl doll clothes and shoes at great price points. 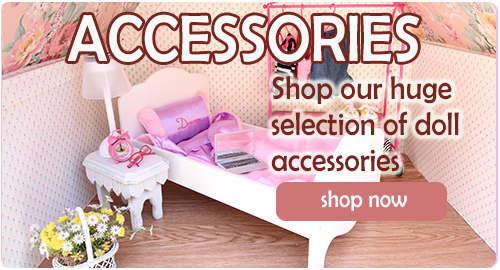 We understand the desire to constantly mix and match different outfits and accessories, and our great selection of fashionable 18-inch doll clothes allows for hours and hours of dress-up time. ​But doll play is about a lot more than just clothes. That's why we offer so many doll accessories, too. ​Our high-quality items are not only budget-friendly but also reflect the ​favorite ​contemporary ​trends of today’s girls! 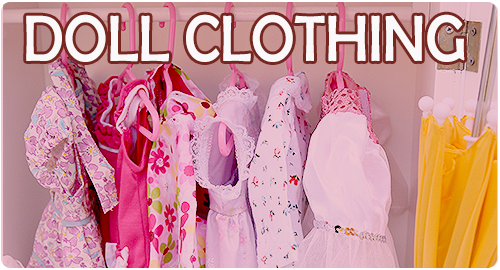 In addition to our 18” American Girl doll clothing, we also carry Bitty Baby doll clothes and accessories— we have something for every one of your dolls. We truly believe in the power of creative and active play. 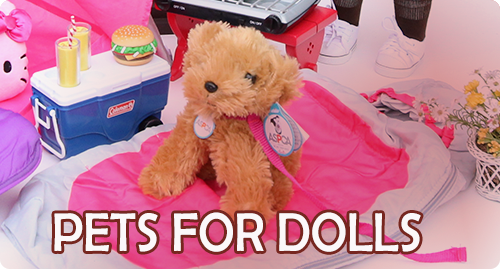 Engage a child’s imagination with our realistic doll food and American Girl play furniture sets. We carry everything you need to create a fun environment and boost the creative interests of the special children in your life. Playing with dolls is so much more than it seems because the creative play actually helps to develop and foster skills that prep children to become the next generation of innovators, friends, and caring people​.